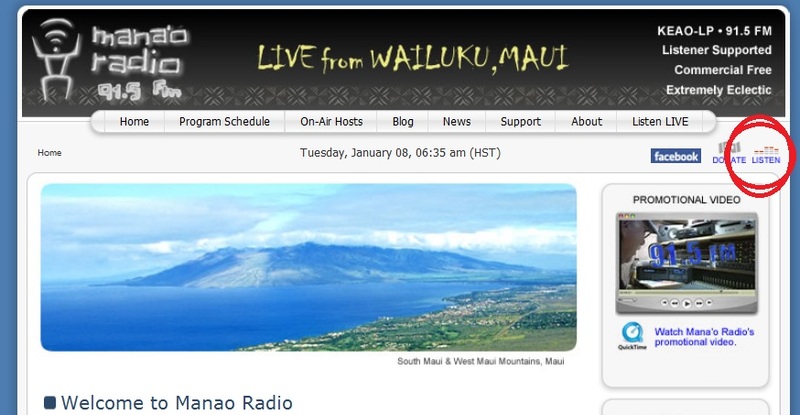 If you live in Wailuku, Maui and you just so happened to tune into Mana’o Radio KEAO-LP 91.5 fm you may have heard Hamish Burgess live online at www.manaoradio.com play his 2 hour slot of non stop celtic music. 8-10am Sunday Mornings; that’s Hawaii Time as a by the way folks. 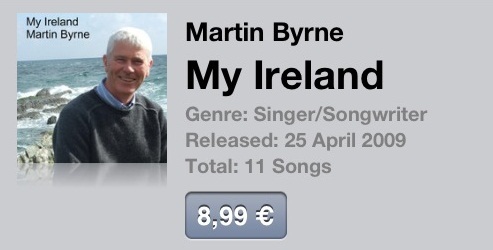 As it turns out Hamish had been playing tracks from the My Ireland album. 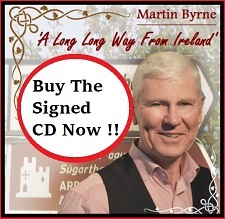 I know Hamish, this note here is just a little overdue 😉 Back to it…..
Today’s Maui Celtic Radio Show – Mana’o Radio 1st half featured: The Irish Rovers, Sean O’Driscoll, Martin Byrne Music, Corncrow, Finbar Furey & Mary Black, Burning Bridget Cleary, Aidan Burke, West of Eden, Alan Reid & Rob van Sante, Hanz Araki, and Jez Lowe and The Bad Pennies……thanks for all the great music ! Aloha Martin. 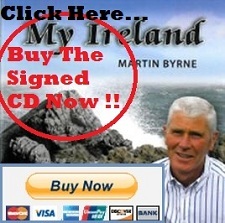 Great to be on your site – thanks. 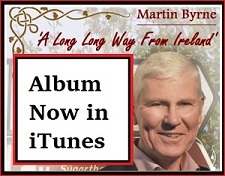 I’ll be playing more of your songs from ‘My Ireland’…..a very fine album. All the very best for 2013 from the Maui Celtic Radio Show – Mana’o Radio. Cheers ! 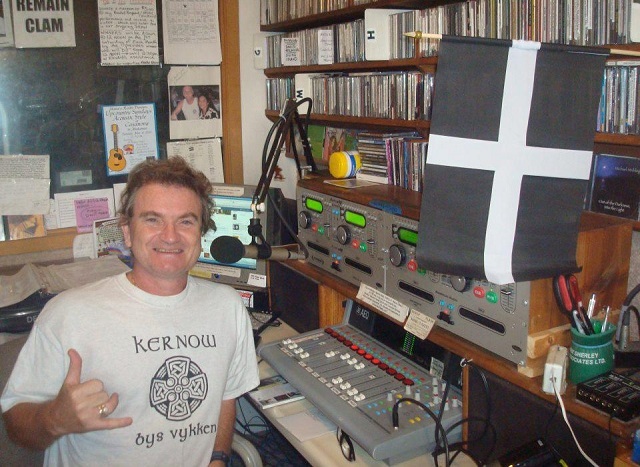 p.s.The Cornish flag was up that day of the photo, as it was St.Pirans Day (March 5th)….. Many thanks for 2012 – Looking forward to a really great 2013. Best with the show and thanks again !